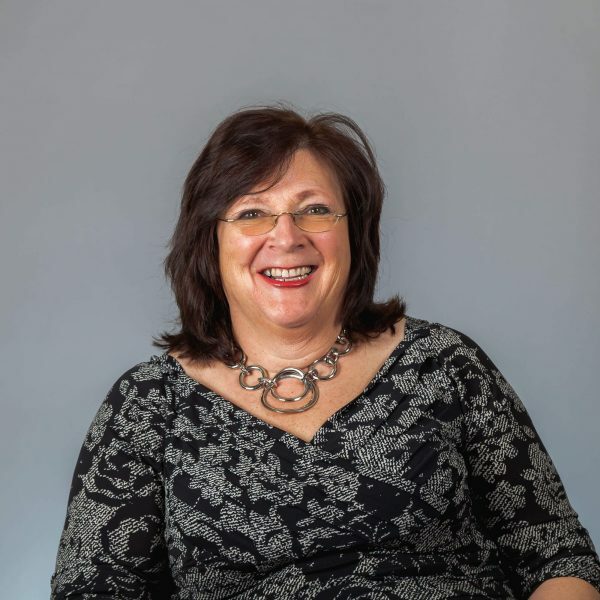 Val began her career with Hatchers as a trainee solicitor in 1977 after taking a law degree at Aberystwyth and studying at the College of Law Chester. She specialises in commercial and agricultural property law and has wide experience of both. She is also involved in the management of Hatchers and runs the firm’s marketing and property needs. This gives her an insight into the business needs of her clients and helps her give them good practical advice as well as sound legal advice. Val has a proven track record advising clients on commercial property transactions whether they are buying or selling freehold premises or granting or taking a lease. She has been involved in complex development work starting from Option Agreements, through Town and Country Planning documents, to site assembly and purchase and then setting up the eventual sales and leases. For the commercial landlord she can provide a type of lease appropriate to the size and value of their property. The commercial lease is a minefield and helping the new tenant understand more fully the liability they are taking on is a must as she is acutely aware of how complex the lease can be to the layman. Val is from a farming background and married a farmer’s son so it was natural that she was interested in agricultural work and she believes that she has a real understanding of the way farms and in particular farming families work. Val regularly advises on farm sales and purchases, auctions, single farm payments, farm business tenancies and Agricultural Holdings Act tenancies. An extension of agricultural work is advising landed estates. Her experience in this work means she has a firm grasp of both the commercial needs of these Estates and the traditional and vital role they play at the heart of the rural community. Val knows that often they are working on a much longer time frame than other businesses but also that they need to be profitable to survive. Val has loved all of her years at Hatchers and working in the firm has given her a hugely satisfying career. Although she began her career in the law in 1973, she had a break from 1981 when her children were small and on her return to work in 1989 to her dismay she found that she had to retake all of her exams. Until her family grew up, as a busy working mother she did not have time to study so put qualifying on hold. Then between 1998 and 2000 she took up her studies again and in 2000 passed her exams and qualified as a Solicitor on 31 October 2000. The highlight of her career was that Hatchers made her a partner on the same day. Val’s aim is to be efficient and cost effective. She works with a team of experienced commercial property solicitors and thus can delegate some aspects of the transaction whilst retaining oversight of the matter and advising on the crucial aspects of it. Val understands that being accessible by telephone or email is important to her clients especially at critical stages in their deal and she takes pride in being there for them. Embracing new technology is vital as she knows that good communication is at the heart of the service she provides to her clients. Val is also very keen to communicate in a straightforward and understandable way. She has a mission to eliminate jargon and “legalese” from all of her letters, documents and reports. Away from the office, Val is a widow with three adult children and two small grandchildren. She was born at Trefonen near Oswestry and has lived there nearly all of her life as her father, grandfather, great grandfather and his father did before her. As you can see Val has strong roots in the community and is a Parish Councillor and is involved in lots of other village activities. Val’s connection with the agricultural community has given her a keen interest in farming organisations and she is a Director of the Shropshire Rural Hub. Val believes that this plays a vital role in supporting rural businesses. Val is an Executive of the Shrewsbury Business Chamber and sits on the local panel of the Bank of England. Val is very much a country girl and is never happier than when she’s out in the fields. Horses have always played a major part in her life. Although she does not ride very often these days, she breeds Sports Ponies and loves spending time with her youngsters. All of Val’s children have competed since Pony Club days and one of her proudest moments was when they rode in the Prince Philip Cup at the Horse of the Year Show. Val’s children continued to compete in Mounted Games (an obscure but hugely enjoyable equestrian sport) and she is now Vice Chairman of the Mounted Games Association of Great Britain. Val’s two sons have been top international riders and have won the World and European Championships. The sport has taken her all over the world from Scandinavia, Switzerland, France and Ireland to Australia. Val loves going to the cinema and tries to see all of the Oscar nominated films each year. Any time left is spent in her garden and kitchen.